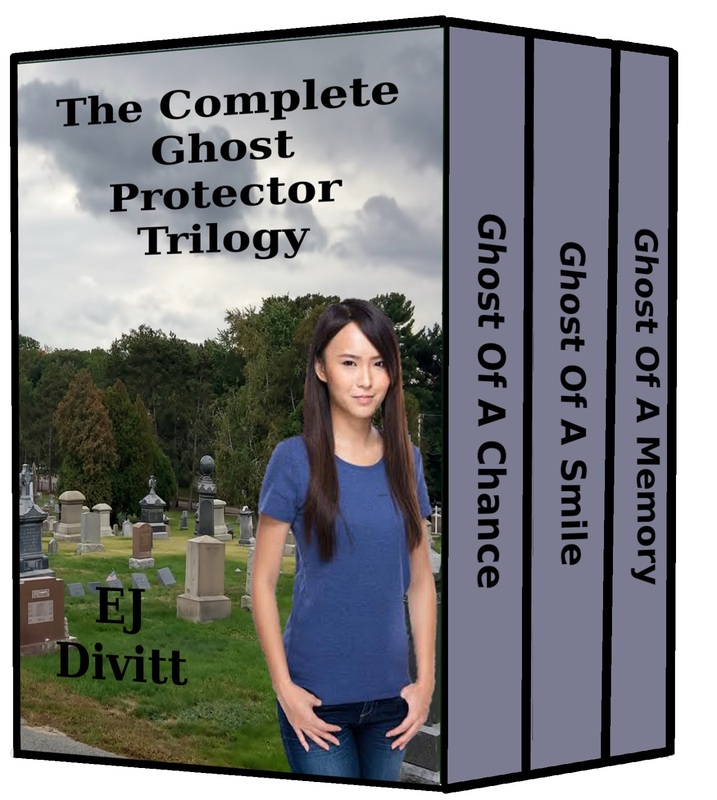 I've added a short story to the Complete Trilogy edition of the Ghost Protector Trilogy on Amazon. The story isn't available anywhere else. 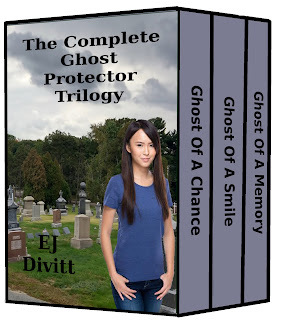 If you've got Kindle Unlimited, you can read it for free.